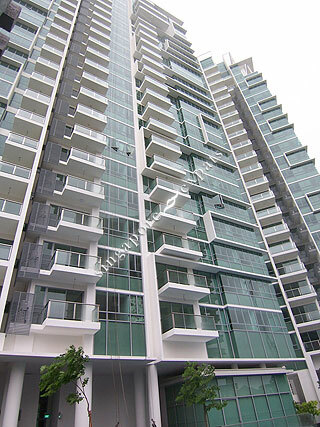 Domain 21 is a high-rise condominium located along Delta Road and River Valley Road. This strategic location is situated along the brim Orchard Road shopping and entertainment belt and the Central Business District. The Bustling River Valley district promises exquisite wining and dining experience. Amenities can be found easily at the Valley Point Mall located directly opposite the Domain 21. The popular Great World City Shopping Centre and Zion Road food centre is also close by with a string of other eateries along the main roads. Public transport is readily available along River Valley Road or Alexandra Road. It takes a mere 5 minutes to commute from Domain 21 to the Central Business District or Orchard Road. Recommended for Company's Staff relocating to Singapore. Close to Asian expats facilities. Well maintained and not crowded.